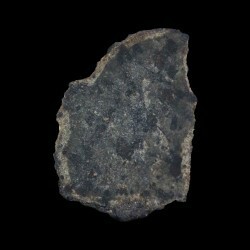 Martian meteorite NWA 4222 part of the famous Classen Collection. The martian meteorite NWA 4222 is delivered with a signed certificate of authenticity and the complete catalogue of the Classen Collection. 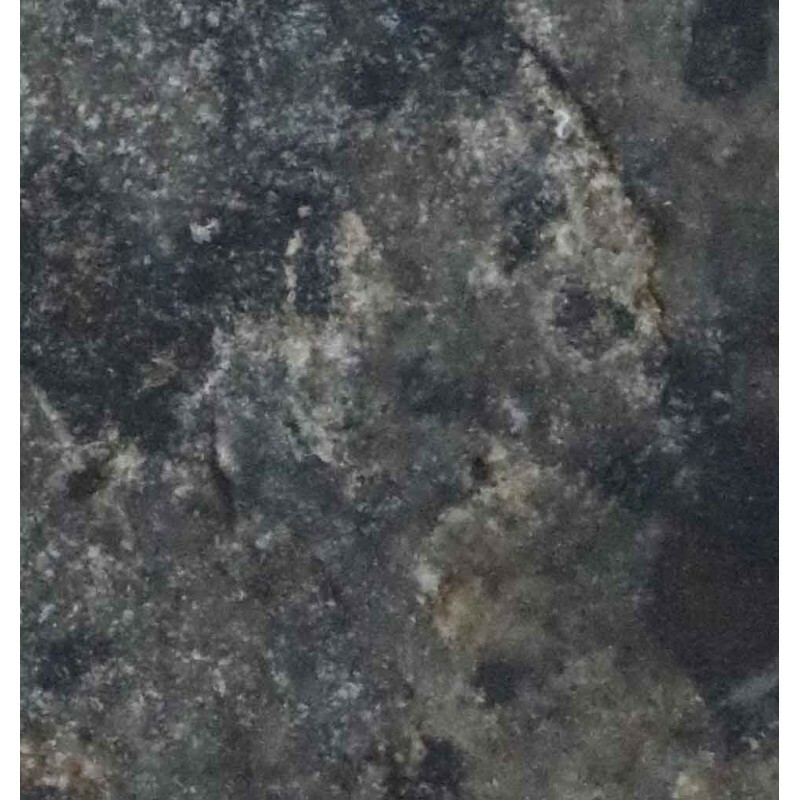 Martian Meteorite published in the Meteoritical Bulletin of the Meteoritical Society under the name of NWA 4222, found in 2006 in the Sahara desert. The Martian meteorite NWA 4222 is delivered with a signed certificate of authenticity and the complete catalogue of the Classen's collection.